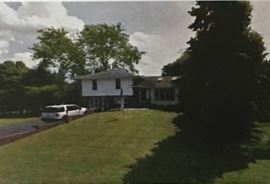 AddressThe address for this sale in Commack, NY 11725 will be available after 9:00am on Friday, April 26th, 2019. Cash Only, Bring help and trucks for Large Items, Not Responsible for Accidents after sale. We will be selling furniture, rugs, artwork, kitchen gadgets, clothing, decor, shoes, handbags, mattresses, and more. Many of the products are brand new and never used. House will also be for sale by owner at date of estate sale. All purchases (with the exception of the house) will be cash only and most items will be negotiable. Please bring bags, trucks, and help for any purchases made. We will NOT move heavy furniture.